Cascade: Yarr, Matey, Here thar be Gems! Ahoy, mateys! 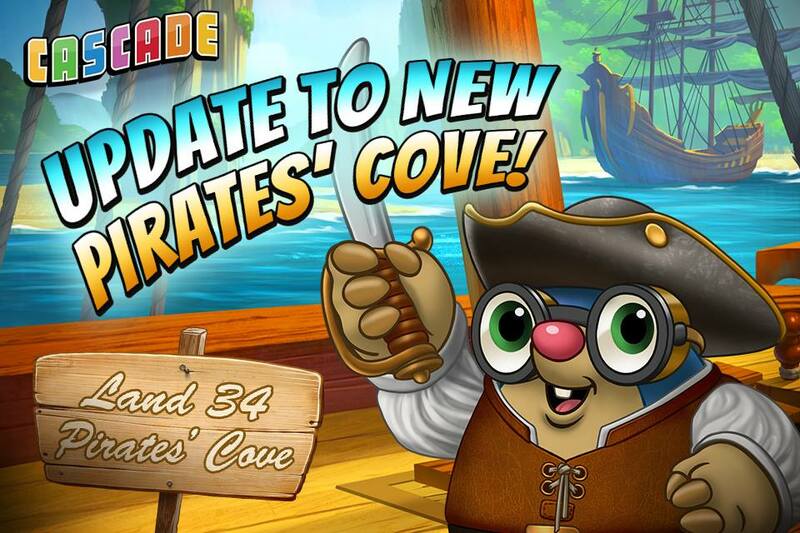 Pirate’s Cove has 25 new puzzling levels that’ll make you buckle your swash. Join Jasper and Captain Pyrite and find some treasure! ← Cascade: A Whimsical World Awaits!